As medical care cost inflation continues, state and local governments face the same basic challenge as private sector employers: how to continue to provide adequate health insurance at a reasonable cost. 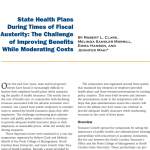 Although cost shifting from the employing agency to workers has been the primary means of slowing the rate of growth of expenditures on health plans, employers are increasingly turning to wellness programs and preventative care policies aimed at longer-term payoffs. 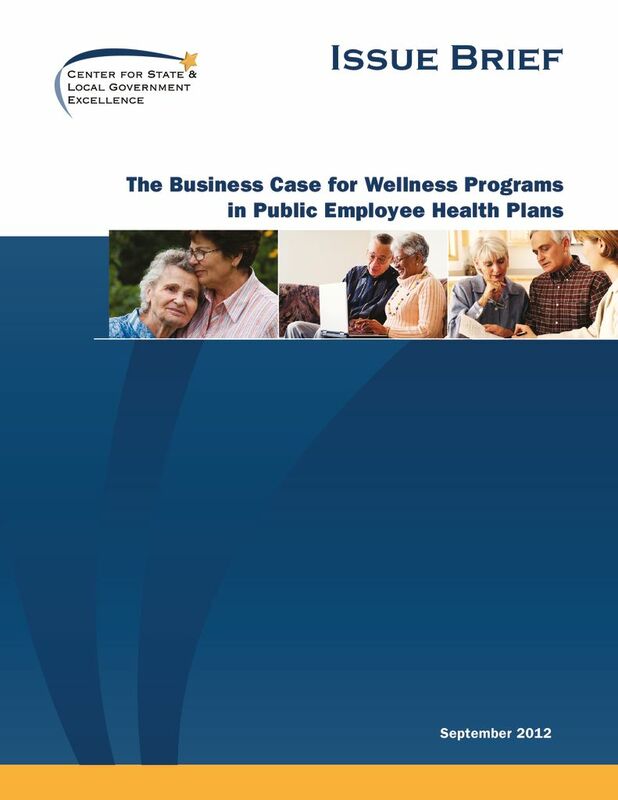 The evidence indicates that wellness programs are successful in improving the health status of employees and in slowing health care costs. Financial incentives encourage employees and retirees to change behaviors. Few governments or agencies have conducted systematic assessments of plans. Retirees can benefit from wellness programs, but may require additional considerations. 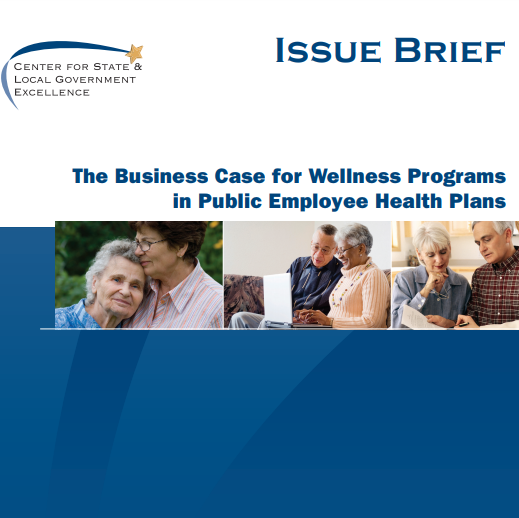 Wellness programs likely will yield higher dividends to public employers than to private employers due to the longer career pattern of public employees.